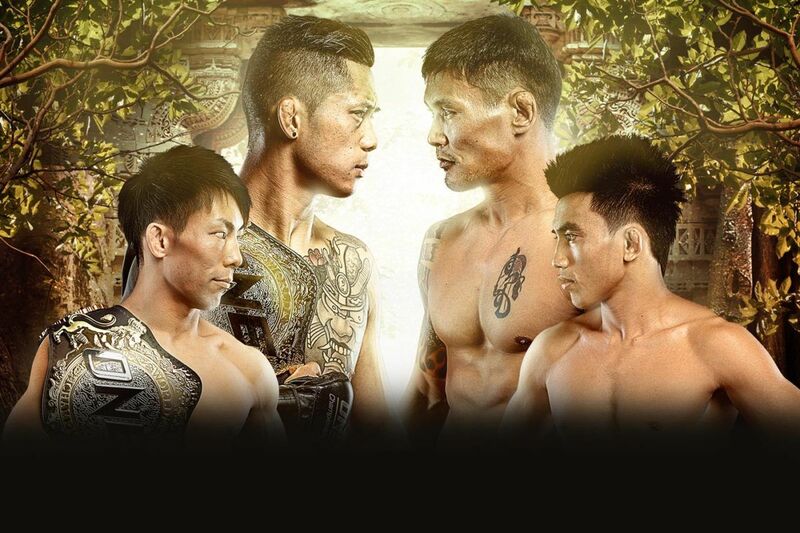 Take a look at the match-ups scheduled for ONE Championship’s return to Manila on Friday, 12 April. Next class, Brazilian Jiu Jitsu Tuesday 8-10pm. Taught SBG UK coach Mark ‘Spenna’ Spencer. Spenna is not only 2018 Ultra Heavyweight BJJ Champion but coach to the UK MMA team so he is arguably the most accomplished BJJ black belt teaching in the Huddersfield area.